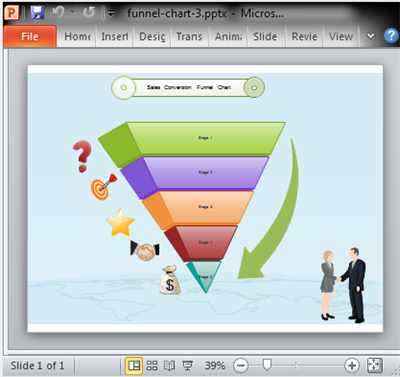 Amazing funnel charts in PowerPoint format. Use them to improve your presentation to a higher level. 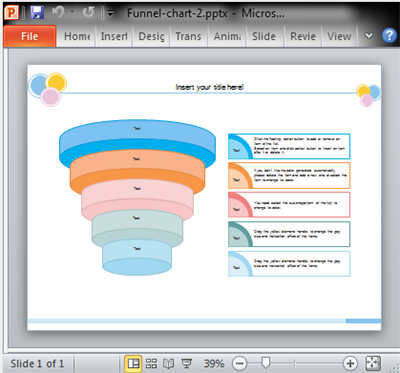 Edraw has prepared some exquisite funnel charts which can be exported to pptx format by 1 click. They are all editable. See the screenshots below. Download the software and gain all the templates. Click here to free download Edraw Chart Software. 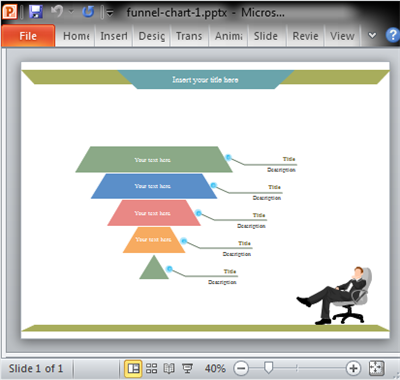 Then you can use the built-in templates to create your own funnel chart quickly. 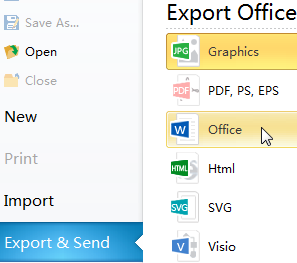 In Edraw, when you finish your funnel chart, you can export it into various formats, including pptx, doc and pdf.. Such an amazingly integratable tool will save you tons of time and efforts.